Organically grown on New York family farms. We apply no chemicals to our plants or fields that may serve to prevent pests or weeds. 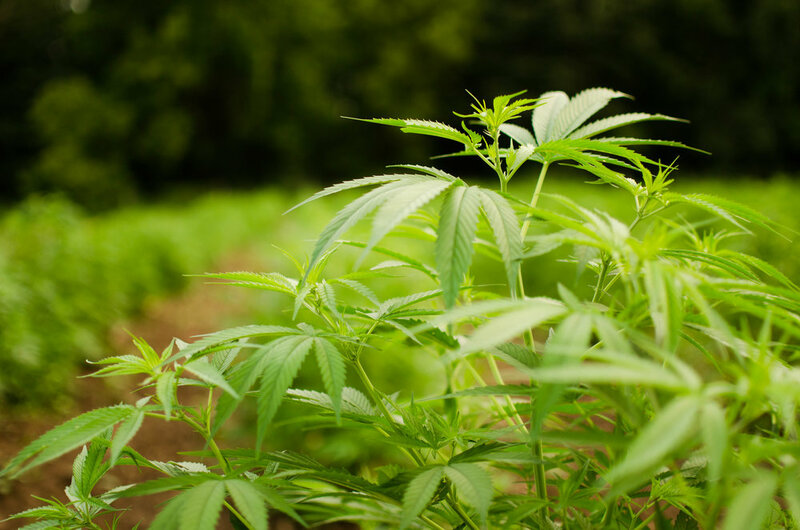 Simply, we take care of our fields with great attention and hard work, striving to create balanced environments that allow both our industrial hemp plants and the natural eco-system to thrive. All of our industrial hemp plants are grown and processed within the New York State Industrial Hemp Agricultural Research Pilot Program. Our participation within this program allows us to be compliant with all federal rules and regulations. Know the farm where our hemp was grown through our batch tracking system. Biomass is tracked from harvest and through the complete extraction process. 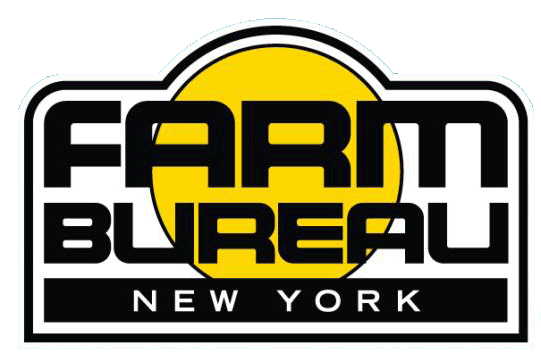 You and your customers will have the peace of mind that the product is safe, effective, and sourced from our New York family farms. We strive to establish relationships with our customers based on honesty, respect, and forward thinking. If your business is looking for a high quality source of CBD, fill out the form below and we will reach out!